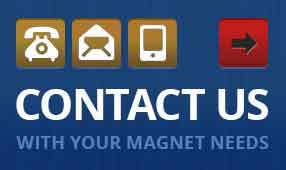 Home » Magnets » What Is An Alnico Magnet & What Is It Used For? What Is An Alnico Magnet and What Is It Used For? Alnico was the strongest permanent magnet available until rare earth magnets were developed. 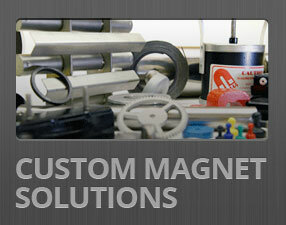 Learn more about these magnets, how they’re made, and what they’re used for here. 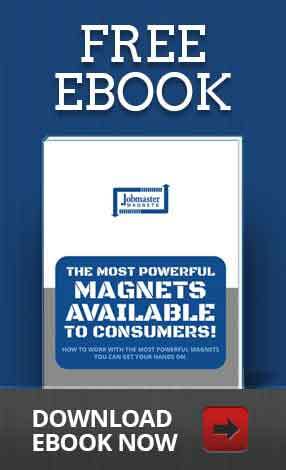 Before the development of rare earth magnets, alnico magnets ruled the magnet world. While they are overshadowed and have largely been replaced by stronger rare earth magnets, alnico magnets are still commonly used in various industries for specific jobs such as high temperature handling equipment and manufacturing of sensors, to name a few. Excellent temperature stability, high residual induction, and relatively high energies. Alnico is a combination of Al (aluminium), Ni (nickel), and Co (cobalt). This development and introduction of Alnico meant that expensive electromagnets could be replaced with permanent magnets in essential devices like motors and generators. Alnico magnets are permanent magnets that are primarily made of aluminium, nickel and cobalt. Cast magnets are manufactured by pouring a molten metal alloy into a mold and then further processing it through various heat cycles. The end product is a magnet with a dark gray exterior with a rough surface, but machined magnet surfaces have a shiny appearance. Where Are Alnico Magnets Used? 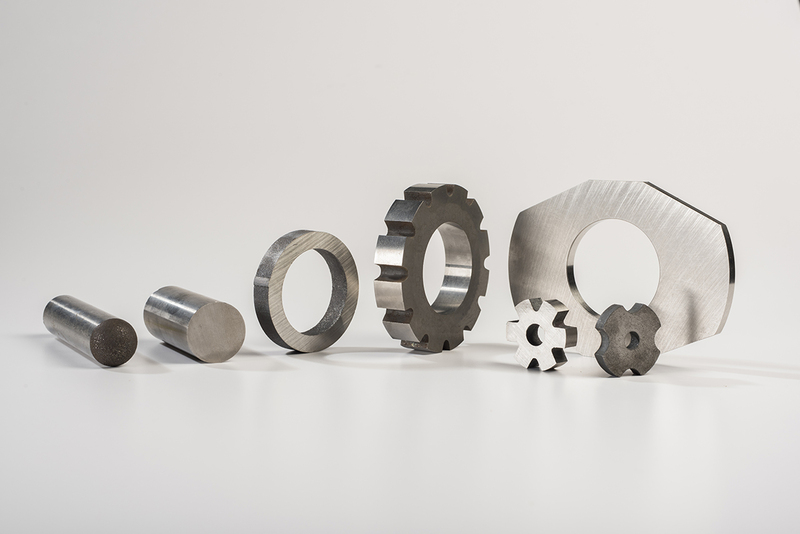 Despite being overshadowed and largely replaced by rare earth magnets, Alnico still perform better than their successors in specific situations and therefore are still used for many applications which require high operating temperatures. Alnico has a high magnetic strength and a low resistance to being demagnetized and re-magnetized. Before the development of rare earth magnets, alnico magnets were the strongest type of magnet available. Today, alnico magnets have been largely replaced by stronger rare earth magnets, such as neodymium. Want to learn more about these incredible magnets? Jobmaster Magnets stocks a wide variety of alnico magnets in a range of different shapes and sizes, and can custom manufacture any alnico magnet to suit all of your needs.